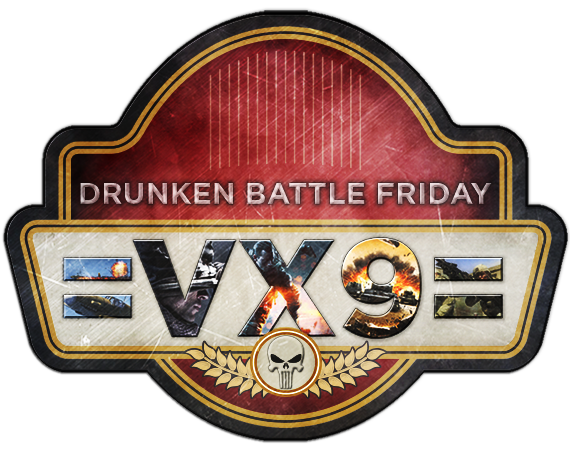 =VX9= Gaming Community - Drunken Battle Friday! Join us for Drunken Battle Friday this first weekend in November! ELITE DANGEROUS SRV BATTLE @ 9:00PM EST - Join India this week for some SRV mayhem! You will be meeting at a planet in the Anarchy system, the last spaceman standing will take home a ship skin from donated by Shreeden and 30 OTC!